What Type of License Do I Need in North Carolina to Sell Baked Goods & Crafts? If your products are good, it’s possible to make, market and sell both baked goods and crafts in North Carolina. Selling both from home and at outside venues is legal and accepted in the state as of June 2011. This applies whether you pursue this business on a full- or part-time basis. The state of North Carolina allows you to produce baked goods in your home kitchen then sell them to the public. As of June 2011, you are not required to have a license or permit to do this. However, you must complete an Application for Home Processing Inspection form and submit it to the North Carolina Department of Agriculture. You will then receive information on the rules and regulations with which you must comply prior to your inspection date. Once an agent from the North Carolina Department of Agriculture inspects your home kitchen, you may also need to submit your baked goods for product testing to ensure safety. Also, if your water comes from a well, you will need to test the water for coliform bacteria prior to being approved to sell to the public. If you intend to make baked goods for pets, such as baked dog treats, no special license is required. However, your products must meet all applicable U.S. Food and Drug Administration regulations, according to North Carolina law. The FDA oversees pet foods, treats and medications, as well as human ones. It is not necessary that specific pet treats receive prior approval from the FDA before you begin selling them. 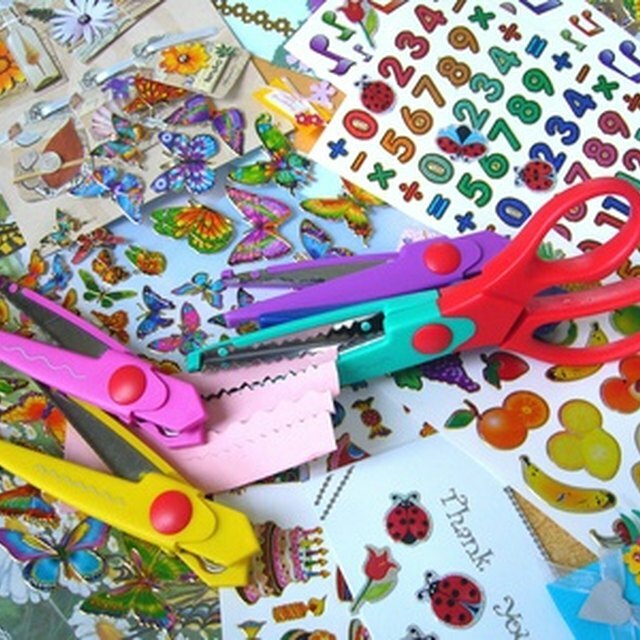 Craft sales do not require any type of license or permit from the state of North Carolina. You can sell baked goods or crafts either under your given legal name as a person, or under an assumed business name. For example, if your name is Mary Smith, it’s perfectly acceptable to use that name, or to sell under a creative business name that better reflects your craft -- such as Bella Birdhouses. If you use a business name, check the local statutes regarding registration of a business name. You may be required to legally register it as “Mary Smith, doing business as Bella Birdhouses” with your local or county clerk’s office. What Are the Law Requirements to Make & Sell Dog Treats in Colorado? Although North Carolina does not require licenses or permits, your local or county government may have different requirements. Check both levels of government to find out their requirements before you begin work on your business. Additionally, if you sell at farmers markets, craft fairs and other venues, they may have specific rules and regulations you must follow. You will likely be required to pay fees and obtain approval from the organization in charge. If you sell baked goods, you may also be required to submit documentation that proves your business has been inspected and approved by the North Carolina Department of Agriculture. Be aware that even if you comply with these rules, you are still legally liable for the healthfulness and safety of what you sell. As a result, you may also want to investigate liability insurance for your baking or crafting business. You are also liable for state, local and federal taxes on all items you sell.